Q: In what capacity do you serve UH Hilo? Q: What are your plans for local agriculture revival? 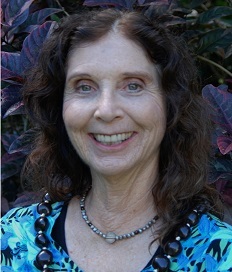 Q: At the recent political forum at UH Hilo, you agreed to support a glyphosate pesticide ban. Could you elaborate on that? Q: At the forum, and on your website, you say that one of your main priorities is more road safety on Highway 130. What are your ideas? Q: Along with your plans for road safety improvements, what are some ideas to increase bus accessibility? Q: What are your thoughts on improving police response time? Editor’s Note: This interview was condensed due to spacing.